“You are a hero, Maria. Trust me. Tell me why existence makes no sense to you?” Nanna pushed. I watch both of these thought systems at work in our world and I’m forced to ask why? How can it all be an accident? How can an all-powerful God put inferior beings through a gauntlet of suffering unfit for an enemy?” I am not an accident and my life, this life, is not a meaningless preamble! 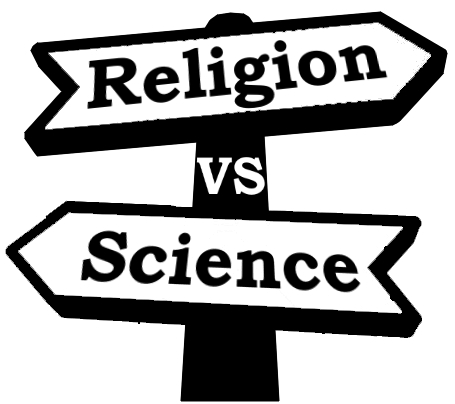 How can I choose between these two worldviews? Why must I? Is there nothing more?” Maria felt momentarily exposed by her rant, but strangely freed by its emotional release. She continued, “They say a career and making big money fulfills you. They say becoming famous fulfills you. They say having children fulfills you. They say, they say, they say!” Maria felt the flush of emotion permeating her face and tears begin to flow. What the hell, she thought. Here I am talking to a complete stranger. I’m ranting and now I’m crying. There was something motherly and accepting about Nanna that seemed to evoke feelings and emotions from deep within her. Nanna looked intently at Maria for a moment. “Gilgamesh, Gilgamesh. What you seek you will not find. The gods have secured immortality only for themselves. Satisfy your belly. Cherish the child who holds your hand and make your wife happy with your embrace. This is the fate of man?” She ended the statement with the inflection of a question. What do you think? Have you ever felt that way? Thus begins Maria’s journey and yours. Let the Awakening begin. 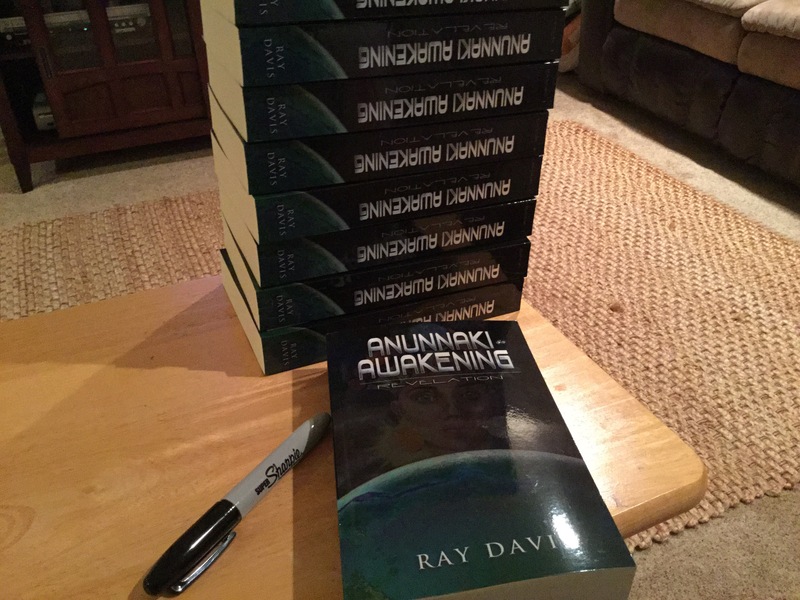 This entry was posted in Book Excerpts, Books, Novels and tagged Anunnaki, Anunnaki Awakening, controversial novel, human origins, Maria's rant, science fiction novel, Science vs. Religion, Speculative Fiction. Bookmark the permalink.